Nature has got a lot to offer. And this is how we return the favour; by avoiding the use of synthetic materials in our day to day life. NOTE: Nature’s offering is a natural process. We don’t encourage hacking live trees and plucking blossoming flowers. 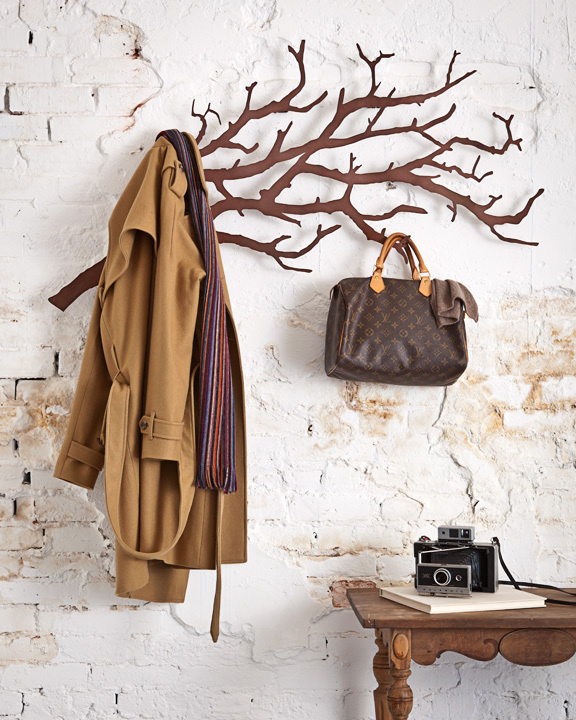 A branch could come in super handy in making a wall hanger. Apart from this being an inexpensive way of creating a hanger, it also adds a ‘designer’ touch to your home. Make sure you don’t chop off a live branch from a tree. Use a branch that has naturally fallen off a tree or from a dead tree. It just takes a couple of stones and a box of paint. 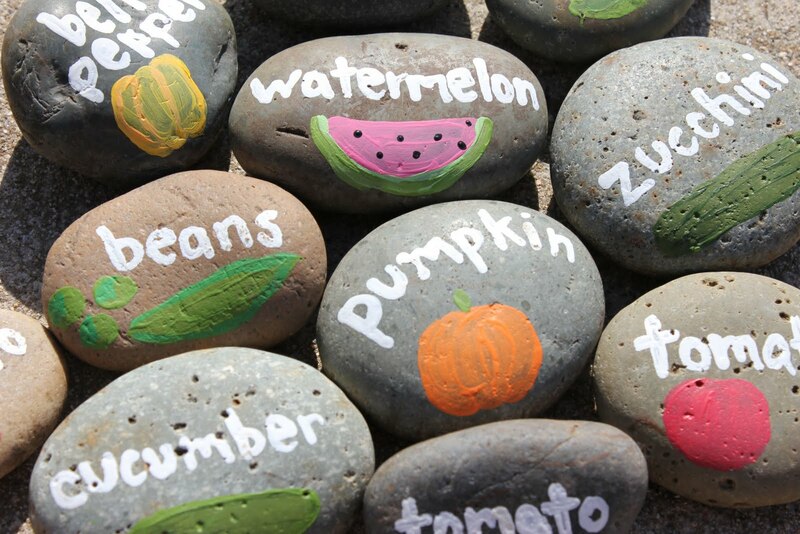 Painted stone markers help index your garden. Don’t mistake them for actual vegetables or you would have to visit the dentist. Flowers are commonly used as a symbol of love or used as decorative pieces. Little did we know that you could also use them to brush paint. 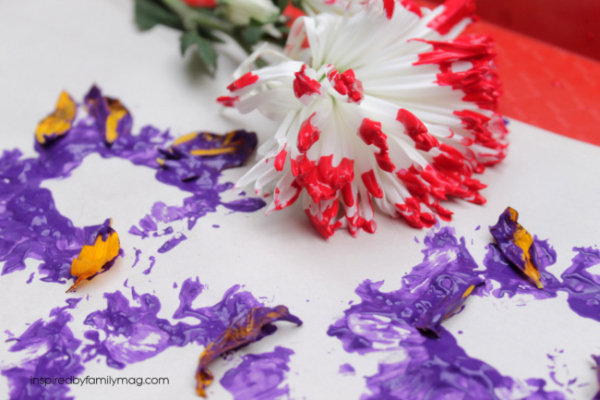 This could possibly be the most natural purpose of fallen flowers. Sir J.C bose discovered that plants feel pain. So, let’s avoid plucking them. 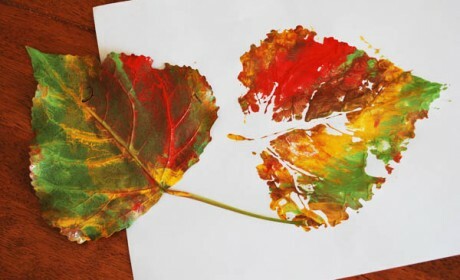 Leaves have been traditionally used for several purposes. From creating shelter for animal sheds to extracting medicinal properties for several ailments. Well, you could use them in paintings as well. 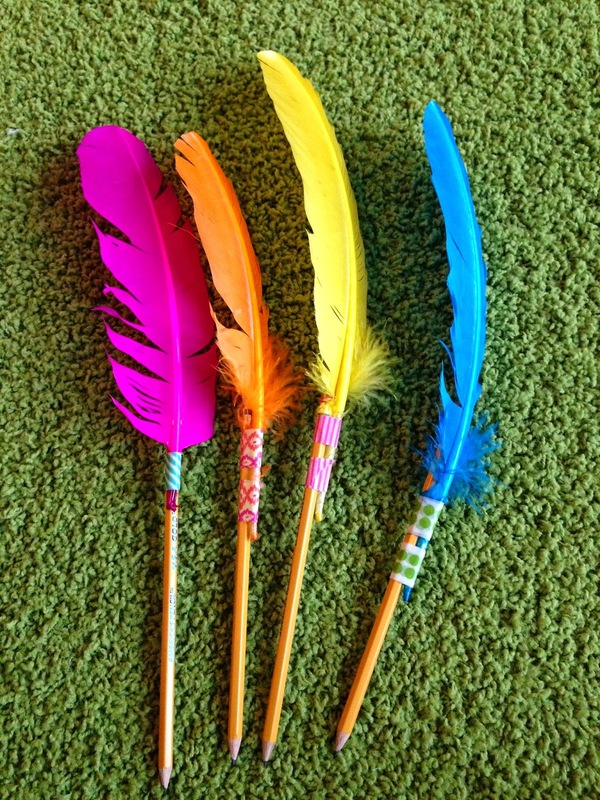 If you live amidst several trees that houses birds, you are likely to find feathers on the ground.These feathers can be transformed into fancy pencils. Mother Nature works in mysterious ways. Twigs are often used as fire- starters in a bonfire. Not many know that you can make a beautiful vase out of a bunch twigs. 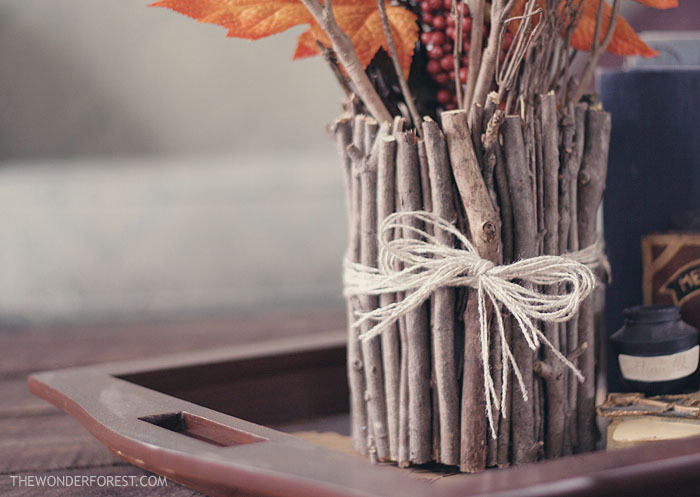 This vase can be filled with more twigs with dry leaves, painted sticks, flowers and more. Don’t hesitate to experiment.